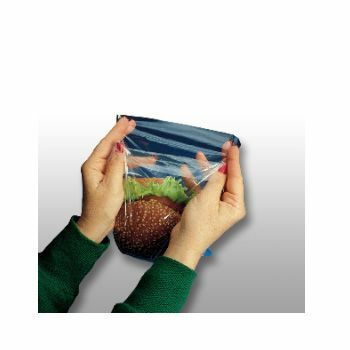 Our Seal Top Sandwich Bags will create a good impression on your customers who will be able to reuse the bag. 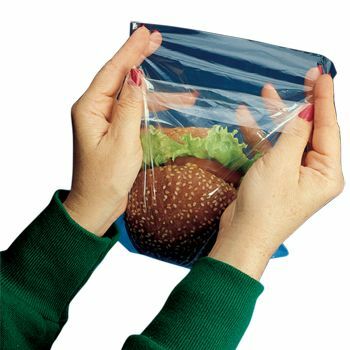 Home-based restaurants will also find a good use of our sandwich bags. 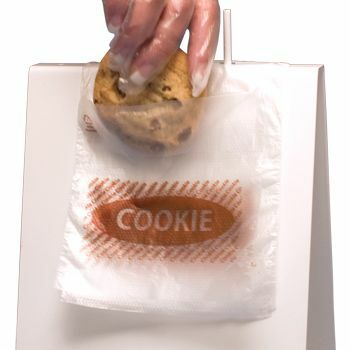 Our sandwich bags will keep the contents of the bag fresh and tasting delicious. 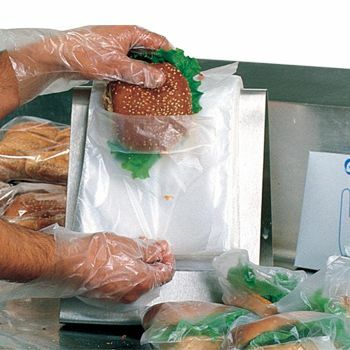 Our Seal Top Sandwich Bag is a good choice for sandwich shops and restaurants selling sandwiches to their patrons. 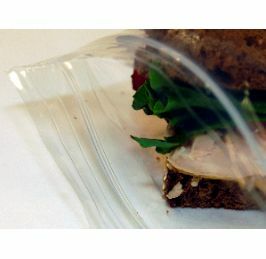 Our sandwich bag, made from virgin resin material, is an ideal choice to store food. 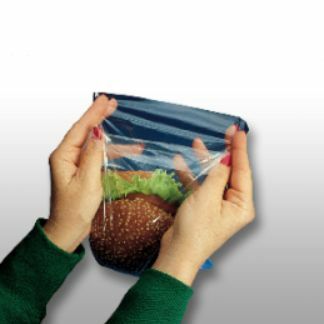 If you are looking for a high quality solution to package sandwiches, opt for our incredible Seal Top Sandwich Bag. Uses: bakeries, delis, school kitchens, restaurants, etc.